That’s what five San Jose city council members are demanding in this memo addressed to the rules committee today. They’re asking for an explanation behind a 5-year pension projection used by Mayor Chuck Reed. It comes after an NBC Bay Area investigation revealed the mayor used an inflated number as a “worst case scenario” to help sell a fiscal emergency- a number $250 million higher than the city’s official projection. 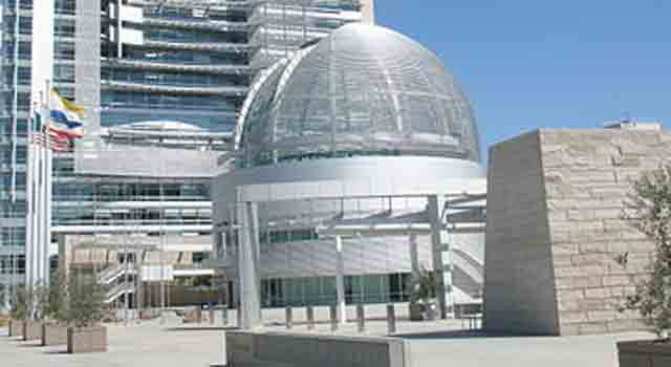 Internal emails and documents show some fuzzy math behind pension cost projections used to sell a fiscal disaster in San Jose. This story was published Feb. 9, 2012 at 12:06 a.m.
That number is $650 million. 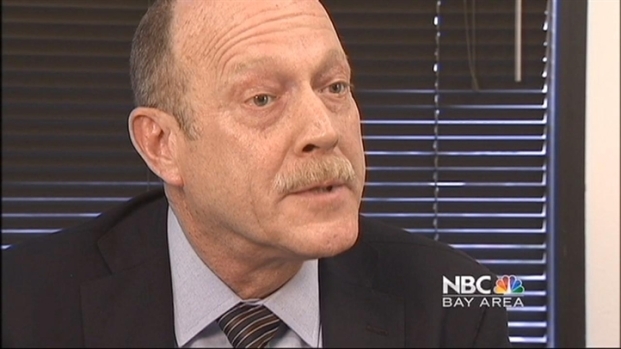 The City of San Jose is pushing back after an NBC Bay Area investigation revealed some officials haven't been straight forward when it comes to future retirement costs. But is what they are saying true? This story was published Feb 10, 2012 at 6:44 p.m.
District 2 Councilman Ash Kalra spoke with us today. "We need to know what the foundation of that number is," Kalra tells NBC Bay Area. Kalra tells us, he knows from whom the mayor got the $650 million figure, but doesn’t know just how Retirement Services Director Russell Crosby came up with it. It’s those comments made to us that sparked unions to file an ethics complaint against the mayor two weeks ago with the city election commission. It alleges the mayor, Retirement Services Director and former city actuary, used inflated numbers when pushing for pension reform as a ballot measure. The election commission voted to pass the complaint on to the city council last week per the advice of their legal counsel, stating the alleged violations did not fall under their authority. It’s now up to the city council to determine if an investigation is warranted, but today, they’re just asking for more information. 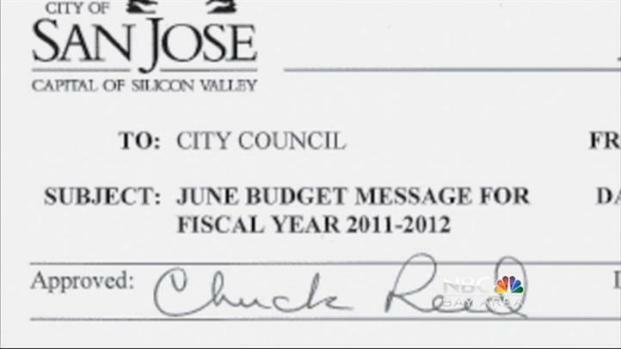 "I had no idea that number was made up out of thin air and if that’s the case we need to know about it and if that’s not the case we need to know about that too," Councilman Kalra tells NBC Bay Area. The memo asks for calculations on the figure $650 million. The city contends the number was never used for official city business or while negotiating with unions, but we found internal emails titled “retirement reform negotiations” that reference a May 13, 2011 memo as “the city’s only actual proposal for a ballot measure.” In this memo, the city uses the $650 million projection, multiple times. Mayor's staff now tells us this was an oversight and they should have stated it "could reach" $650 million. Council members expect to discuss the memo with the city manager next week. They hope to see the math that solves the 650 million dollar question at City Hall. As for the latest 5-year-projection on retirement costs- We also got a hold of this internal email from the city's independent actuary to the Retirement Services Director. It states costs are projected to be $320 million. If the city prepays that amount at a discount, our sources say that brings the number down to around $310 million. "This is one of the issues that will be discussed at an upcoming study session on retirement costs. The City paid $245 million in retirement costs this year and the retirement boards' actuaries are predicting that costs will go up over the next 14 years. Due to actions taken by the City Council, the probability of reaching $650 million in retirement costs has been reduced but not eliminated. Changes in various actuarial assumptions could still drive the City's costs up by hundreds of millions of dollars." Do you have more on this story or something else we should investigate?